Wes Wallace joined Venture Mechanical in 2002 and has spent his entire career with the company. 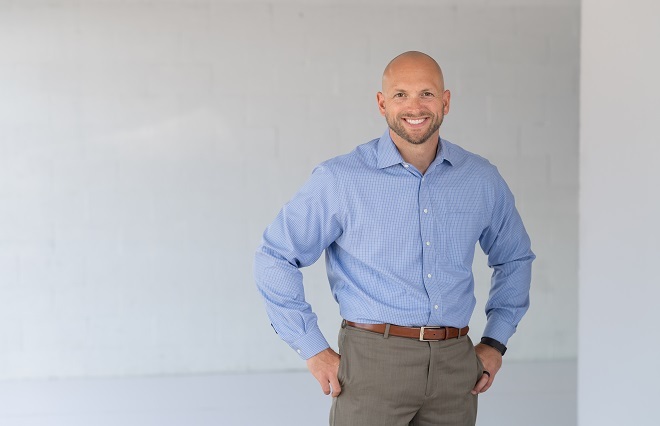 In his role as Vice President of Preconstruction, he manages all responsibilities of the Preconstruction Department, including estimating, marketing, business development and sales. Wes spent the first 3 years of his career at Venture in the field, beginning as a helper and working his way up to the position of Lead Mechanic. In 2005, Wes moved into the Preconstruction Department and since then has served as an Estimator and Construction Sales Manager before taking on his current role.